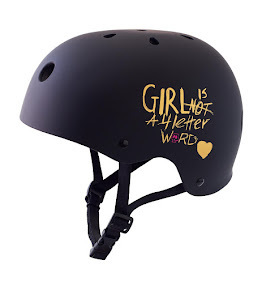 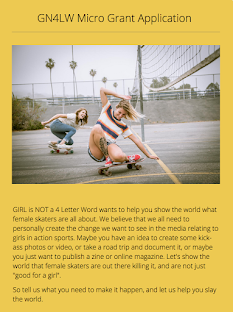 Girl is NOT a 4 Letter Word: Fashion Line Paul Smith Video Features Female Soul Skater! 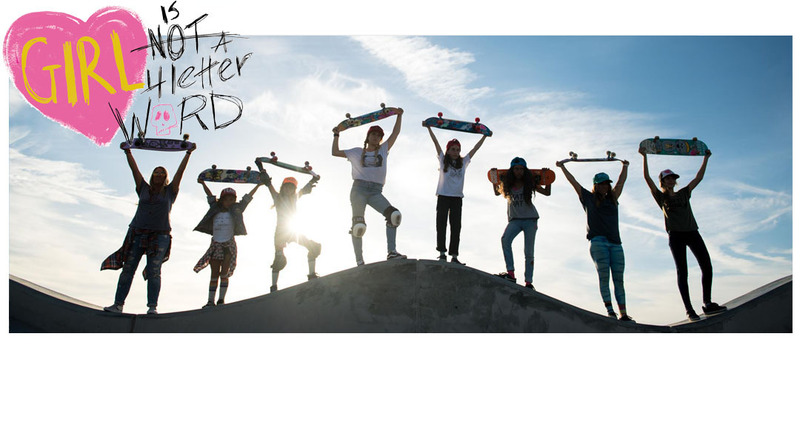 Fashion Line Paul Smith Video Features Female Soul Skater! 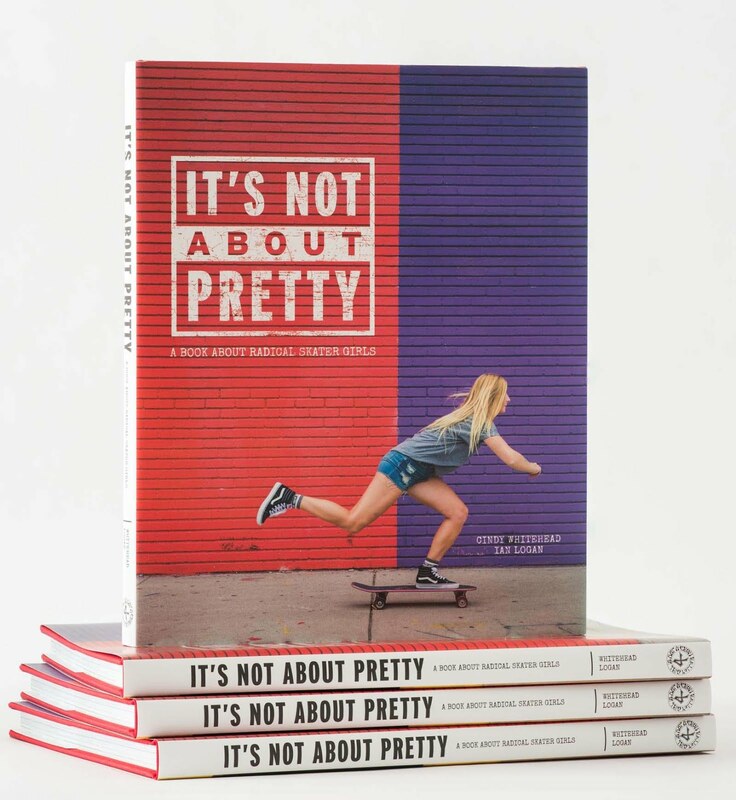 We are stoked to see our rad friend, and soul skater, Sierra Prescott in this new video that was shot in Downtown Los Angeles with Sierra dressed to the nines for fashion label Paul Smith, shot by Alexander Alexandrov.